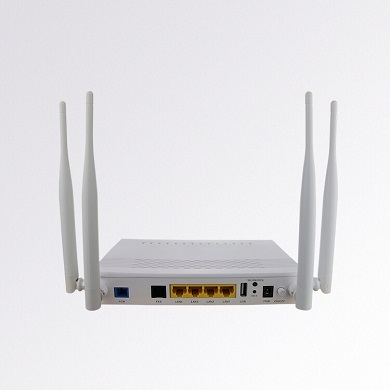 The RicherLink RL8016G GPON OLT (Figure 1) is self-developed Compact 1U GPON OLT equipment,meeting the requirements of ITU-T G.984/G.988 and relative standards of China Telecom/Unicom GPON, possessing super GPON access capacity, carrier-class reliability and the complete security function. 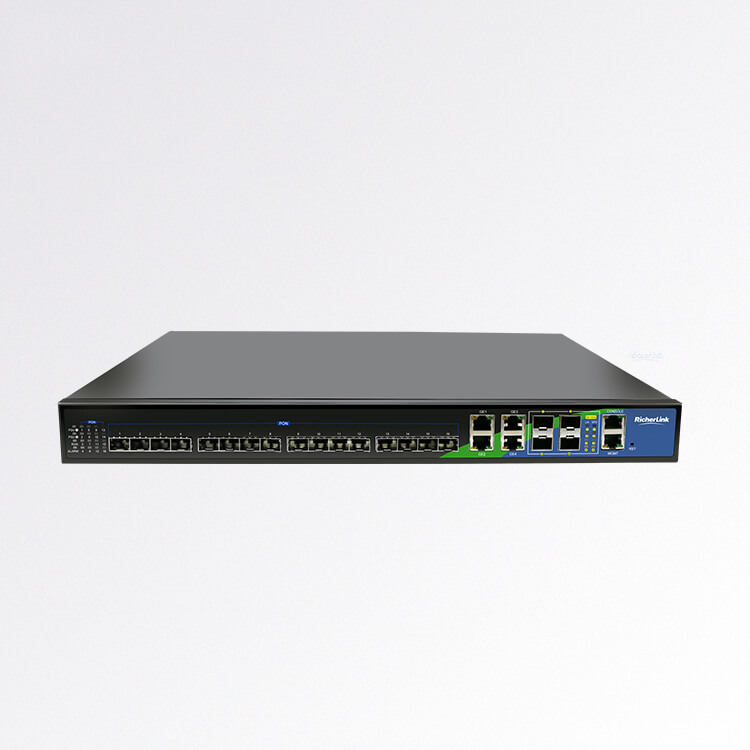 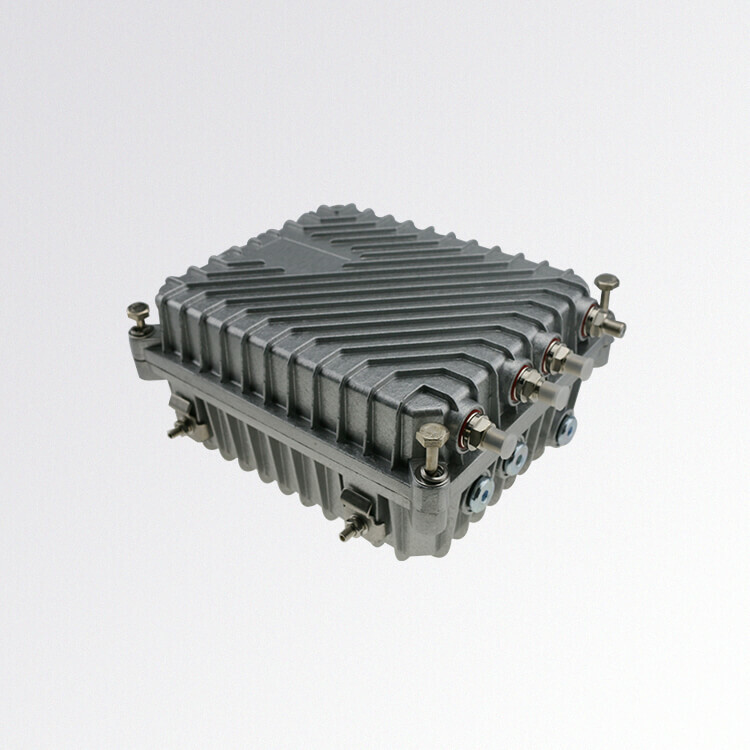 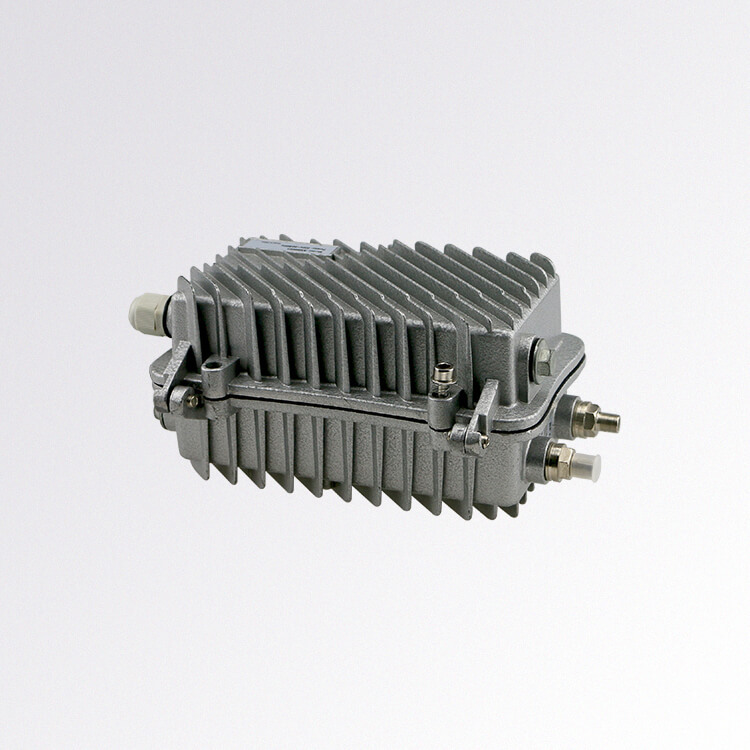 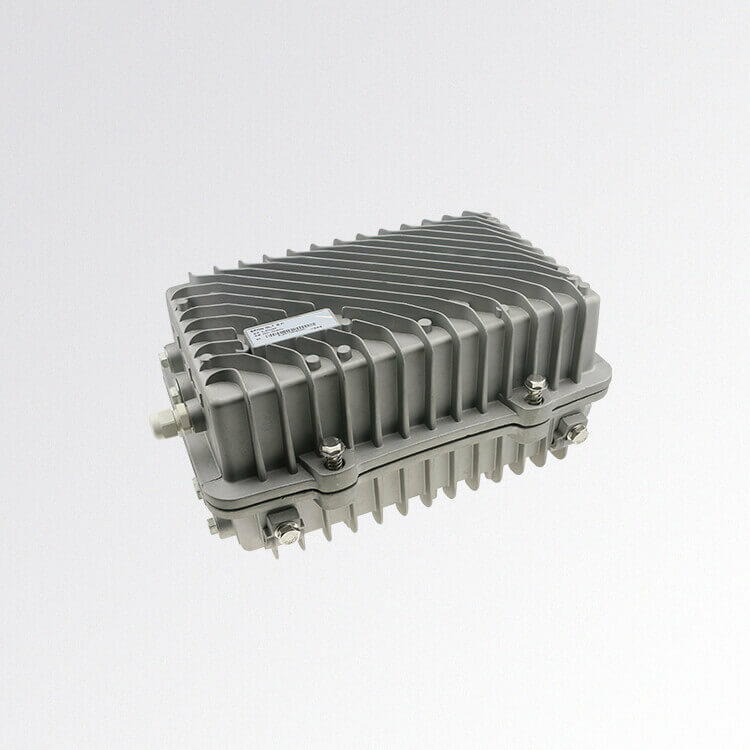 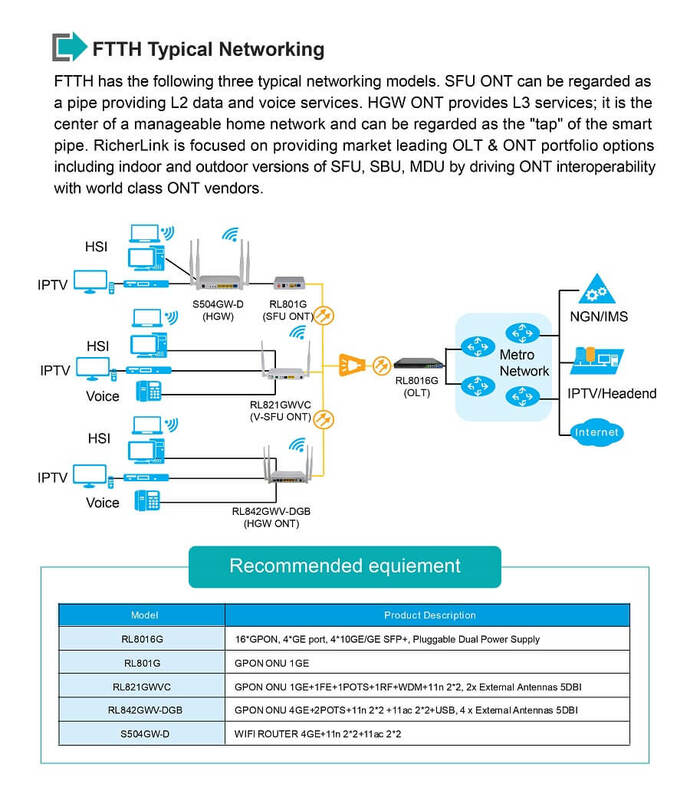 It can satisfy long-distance optical fiber access requirement on account of its excellent management, maintenance and monitoring capability, abundant service features and flexible network mode. 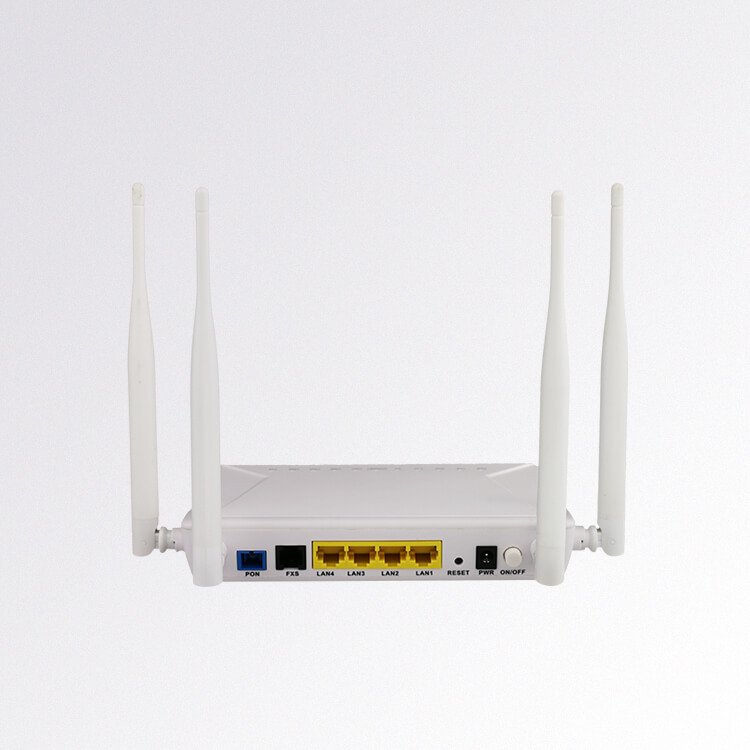 RL8016G can be used with NMS2000 network management system so as to provide users with the perfect solution. 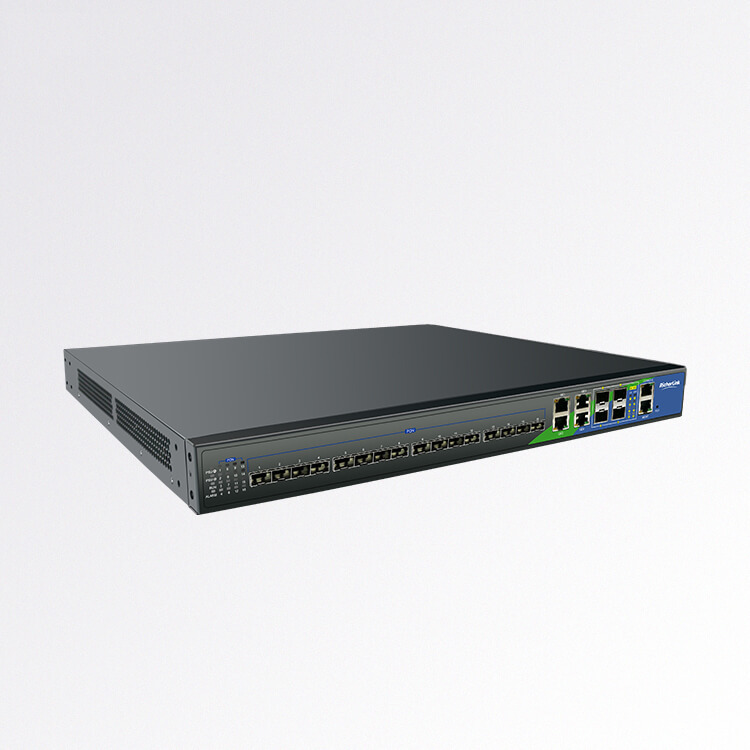 The RL8016G GPON OLT equipment provides 16 *Downsteam GPON ports, 4 * Uplink GE ETH ports and 4* Uplink 10G SFP+ ports. 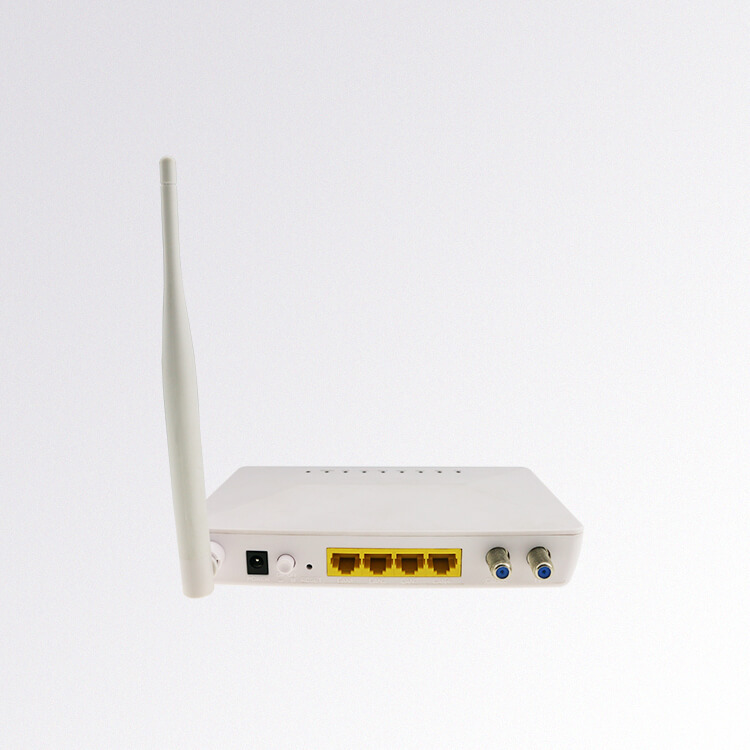 Up to 1:128 Split ratio for up to 2048 GPON users. The 1U pizzabox design is for easy installation, Maintenance and Space saving. 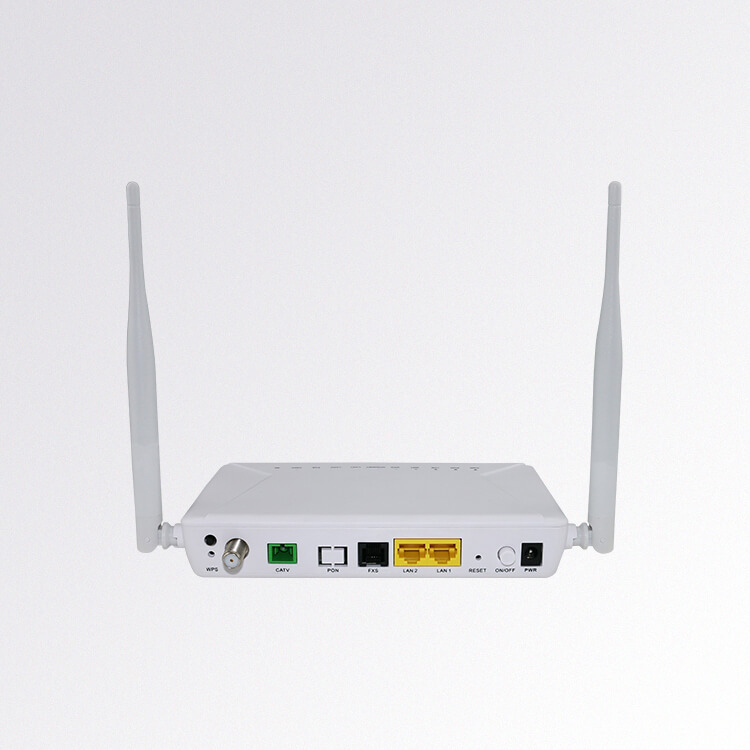 RL8016G is suitable for Broadcast three in one, video surveillance network, enterprise LAN, Internet of Things, etc. 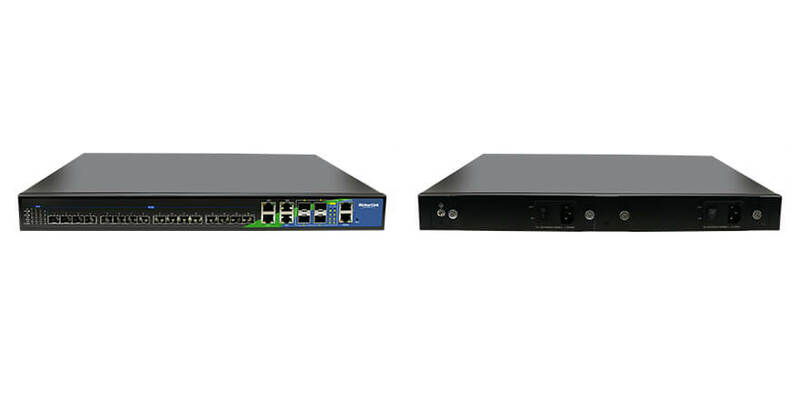 Priority queues and scheduler of SP, WRR and SP+WRR.